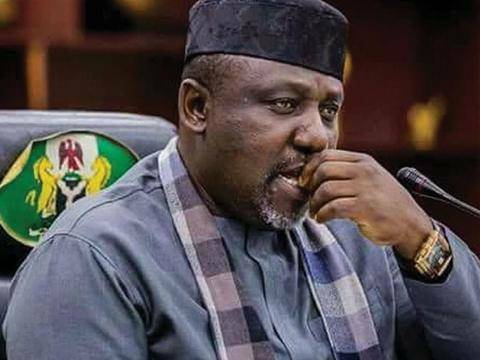 The Peoples Democratic Party, PDP in Imo State and Governor Rochas Okorocha, on Wednesday, engaged in fresh verbal war against each other. The party and the Governor has been cat and mouse since Hon Emeka Ihedioha won the March 9, governorship election. 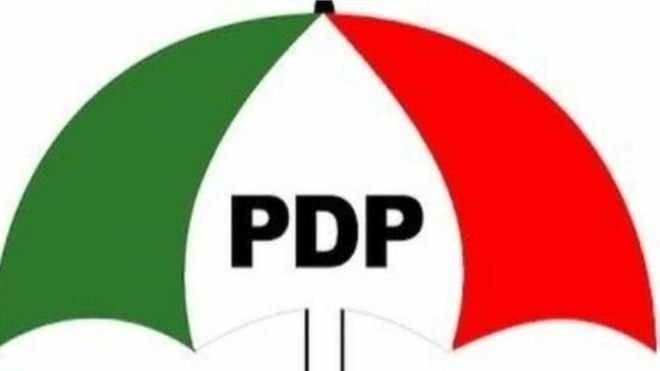 The fresh altercations arose when the PDP in the State called on all traditional rulers, town union heads, youths and the public to rise up and protect public infrastructure and government property. “Imo people should make necessary inquiries when they find any person or group of persons tapering with government land or property in any way. The explanation that they may be sent by officials of the Imo State government, should not deter citizens from acting to forestall their illicit acts and in any case they should chase them away. “We call on the out going Okorocha administration to make a public statement condemning and distancing itself from the ongoing looting spree as well as taking steps to stop this criminal pillaging of our commonwealth. Governor Okorocha, according to a statement by his Chief Press Secretary, Sam Onwuemedo, accused the PDP of creating unnecessary tension in the State through unguarded statements and utterances. “Aside the unfounded allegation of looting which they have come up with, a government functionary with her official vehicle was molested by some youths in a branded PDP bus on Tuesday, April 9, 2019 along Mbaise road, Owerri. “This call has become diametrically necessary because nobody could say what such action will lead to, in the event of response from the government supporters in the State. “Governor Okorocha has run the most disciplined and truthful administration in the history of the State, with appointees of the government not known for bogus life-style or ostentatious living and nobody in the government can be associated with looting. Infact, what these PDP people are known for, is what they are imagining for others”.